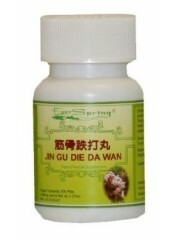 Jin Gu Die Da Wan (S.. 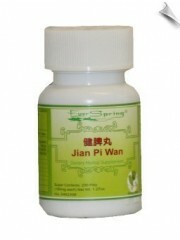 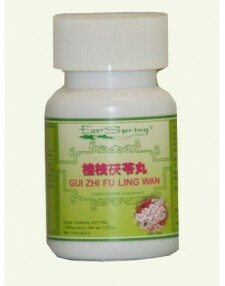 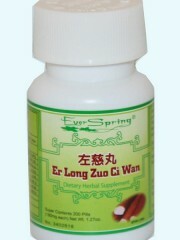 This traditional Chinese herbal formula is used to promote blood circulation, eliminate blood stasi.. 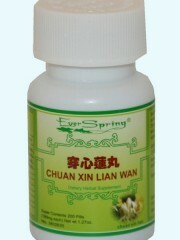 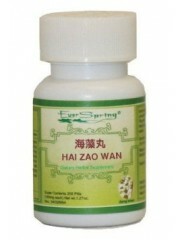 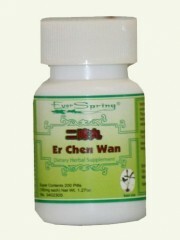 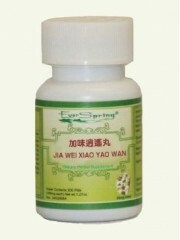 This Traditional Chinese herbal formula replenishes essence and marrow, relaxes muscles and tendons..